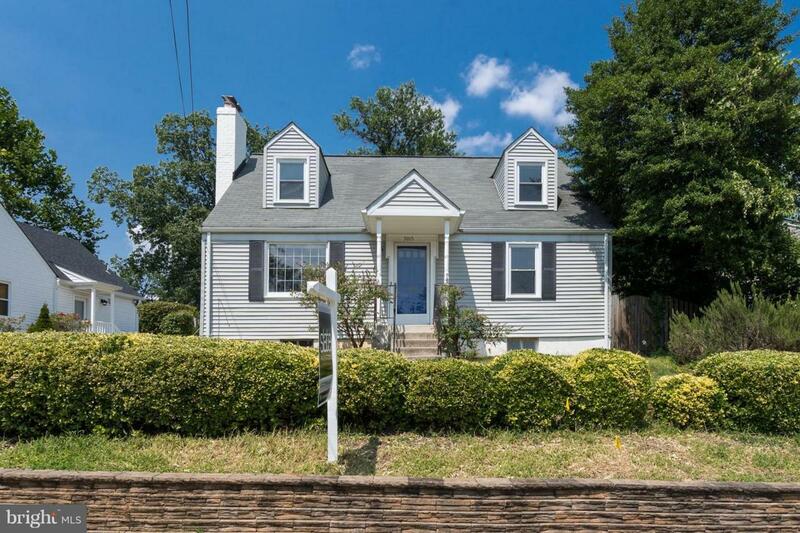 Stretch out in this large home for rent in Claremont of ARL, convenient to ARL/ALEX/DC via King St & 395! 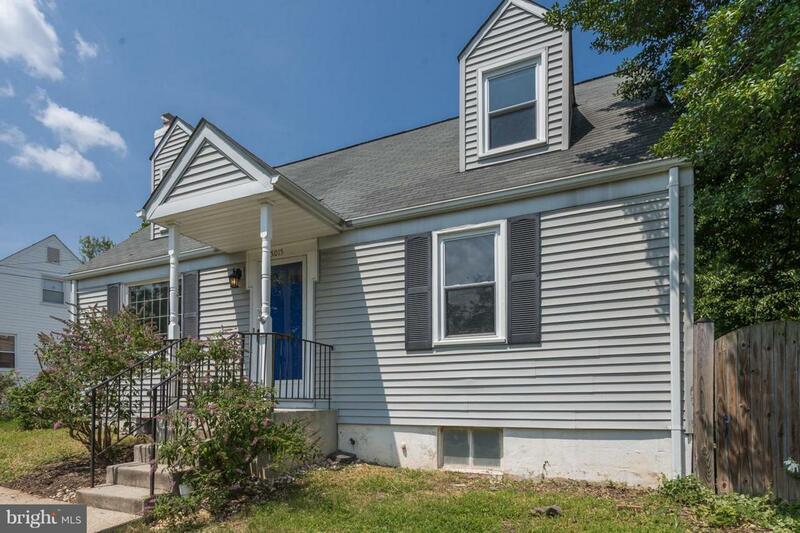 4 bed/2 bath with a finished basement featuring wet bar and separate laundry room & storage. 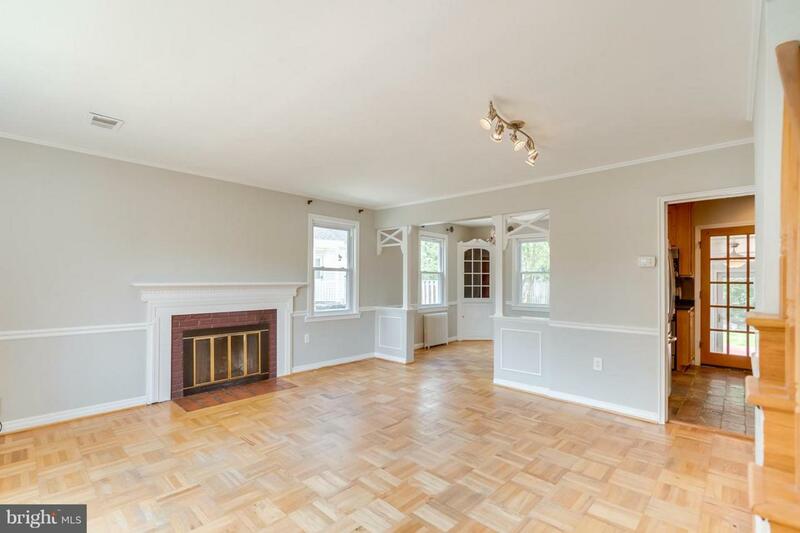 Modern kitchen w/ SS appliances and separate dining room w/ built-in hutch. 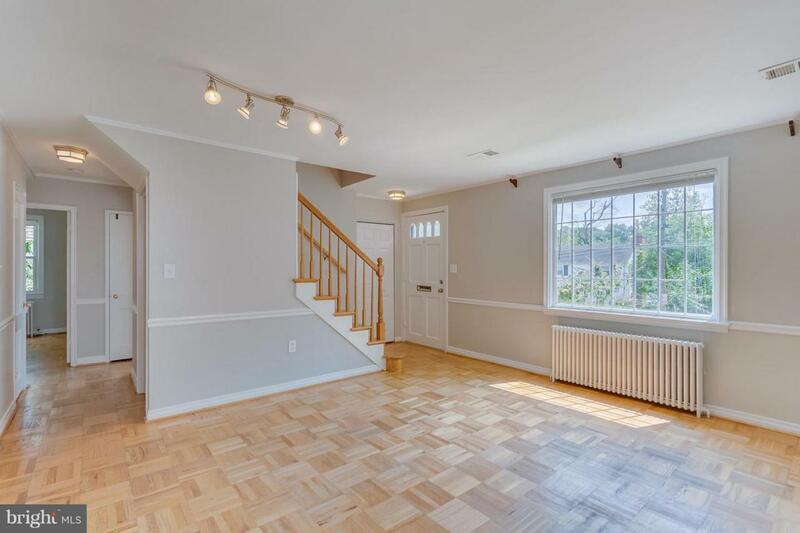 Expansive 3-season sun room plus spacious deck that flows into large landscaped yard w/shed. Driveway. No Pets. Listing courtesy of Slate Properties, Llc.